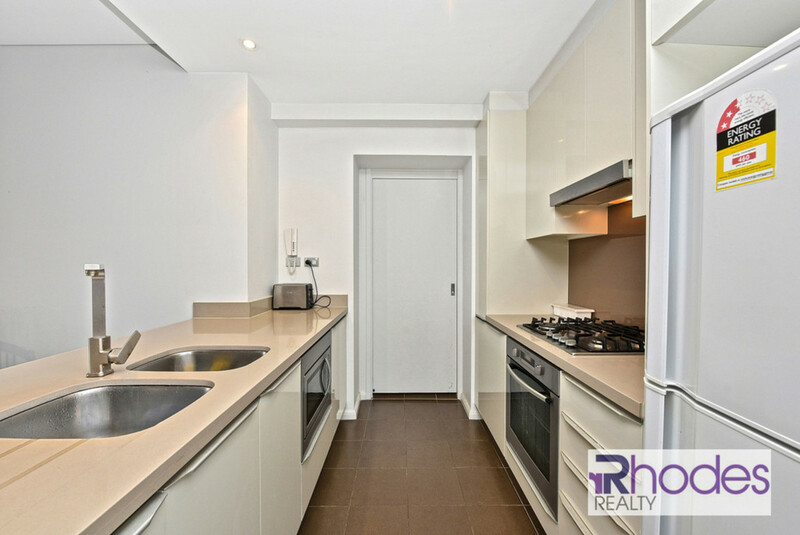 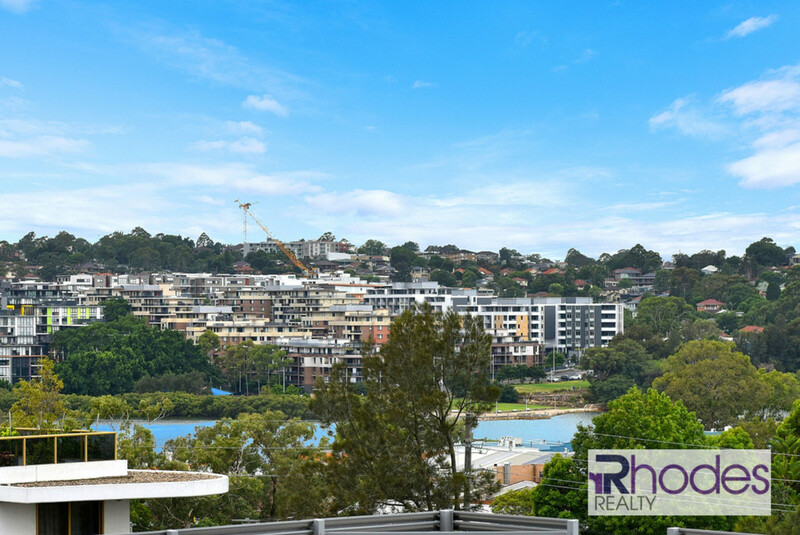 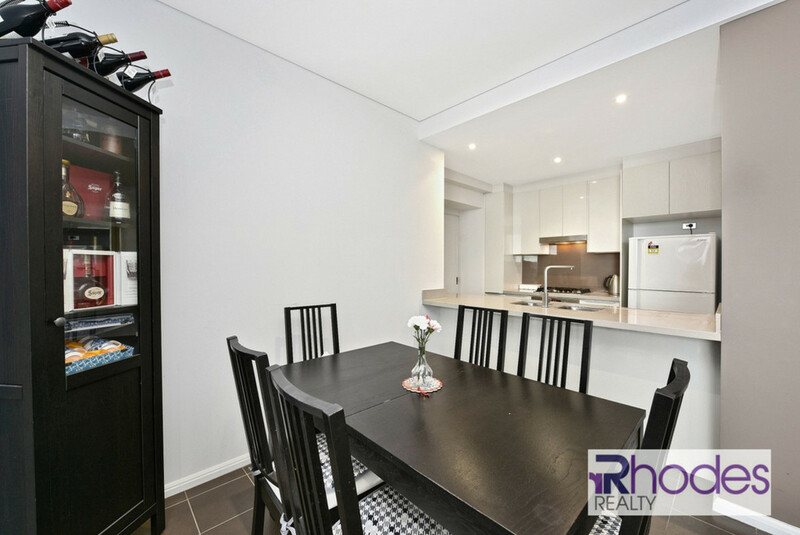 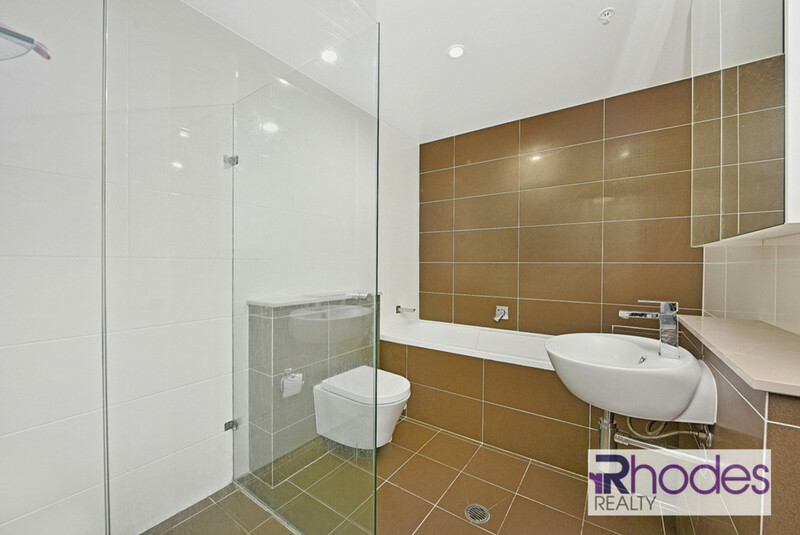 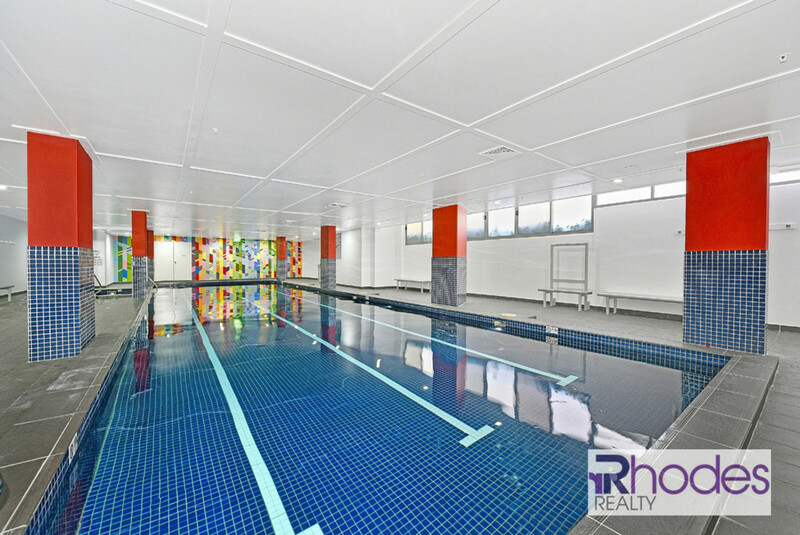 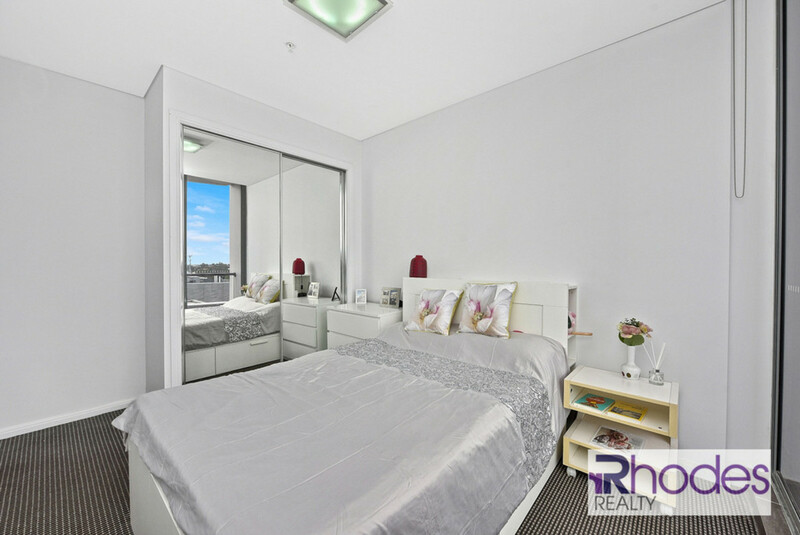 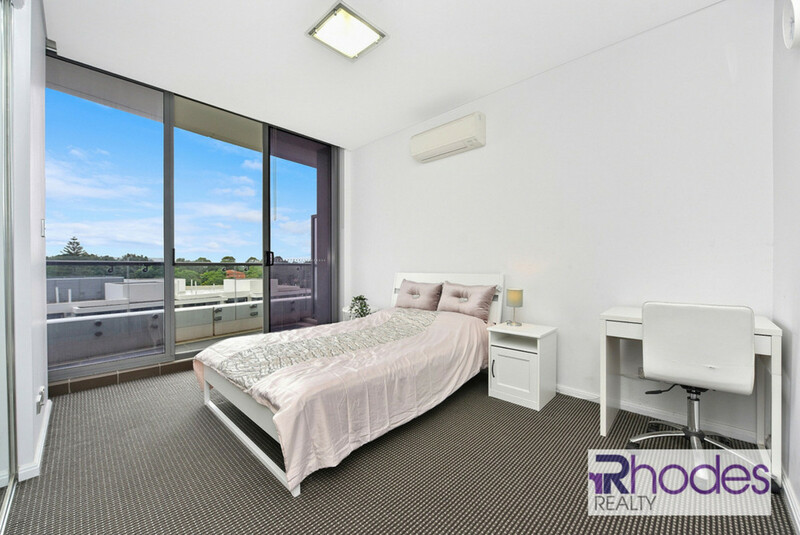 Simply move in and discover this 6 years young light filled beauty, positioned in the popular and highly sought after complex. 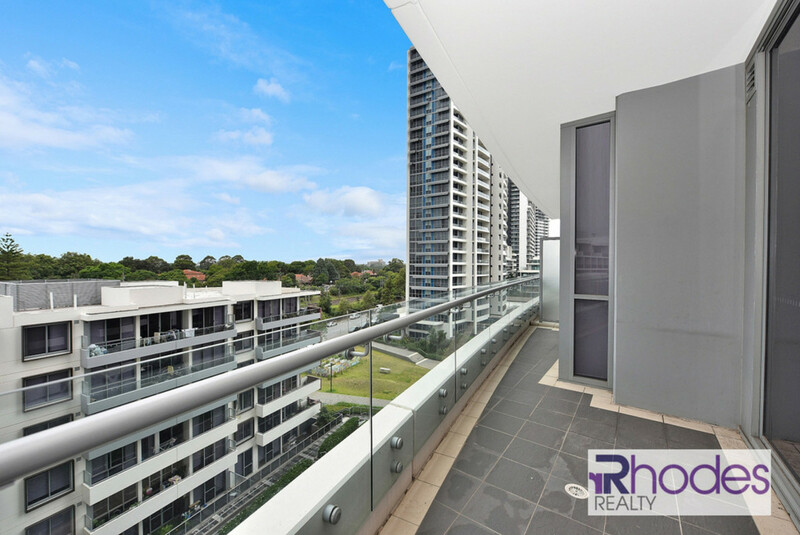 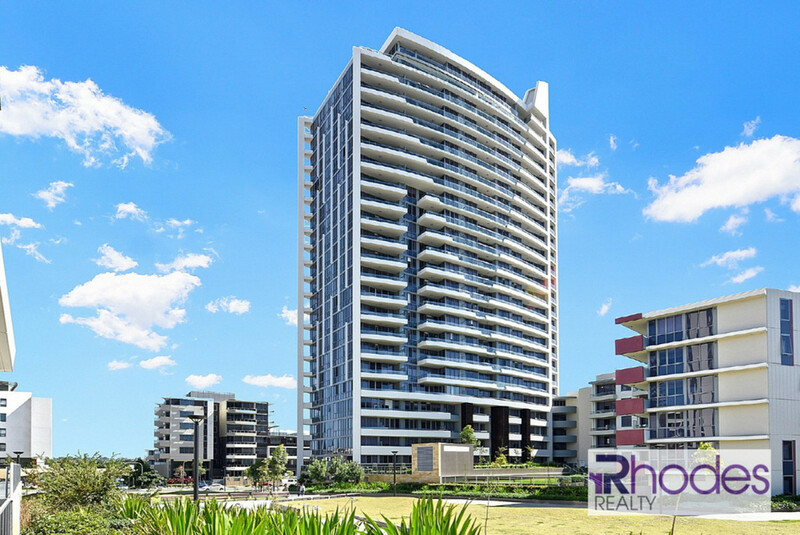 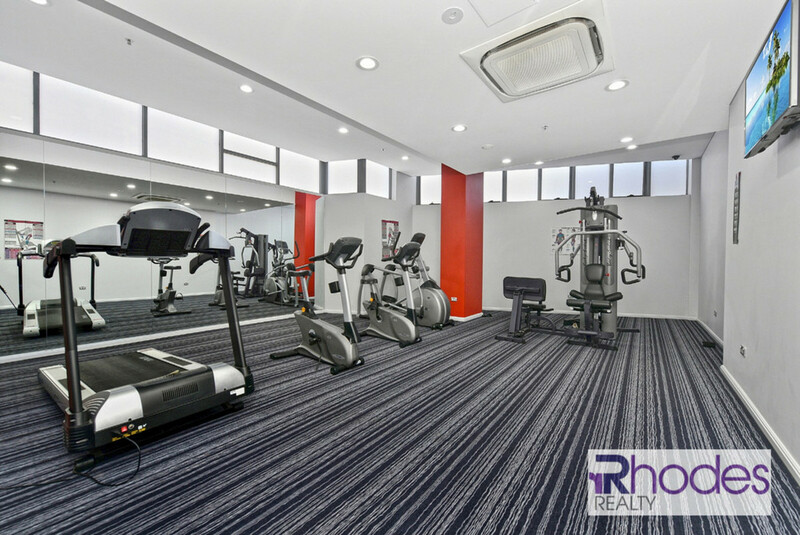 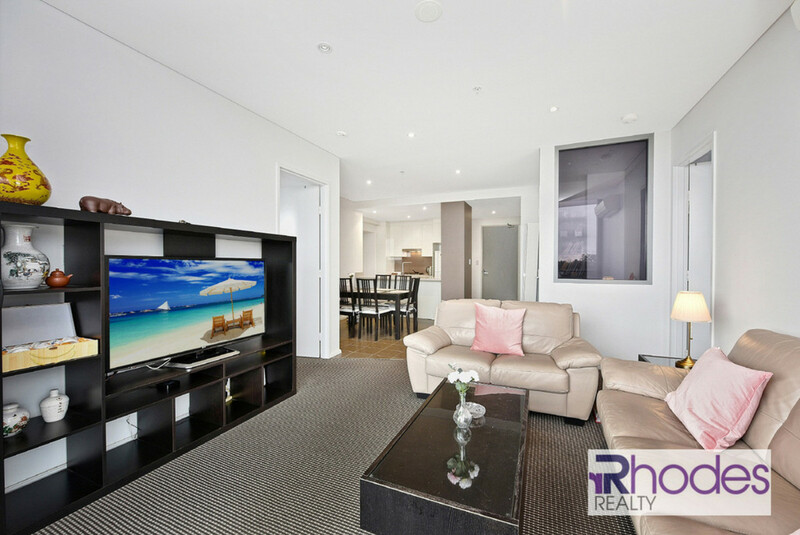 Expertly crafted to ensure spacious living and sleeping quarters, this unit offers 2 bedrooms of accommodation and a large lounge and separate dining area with multiple balcony access, a great package for any occupier or astute investor. 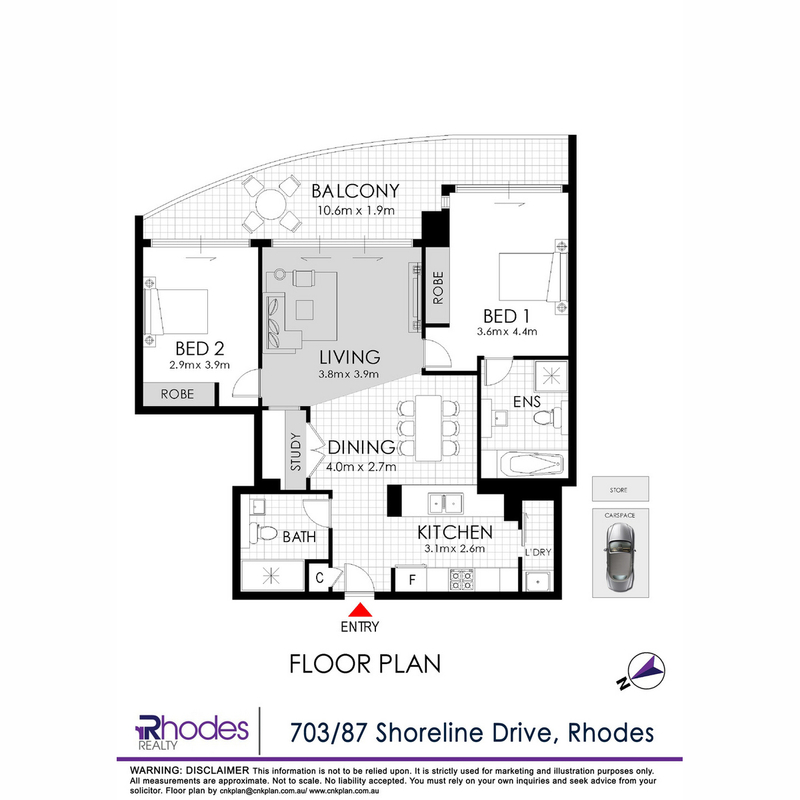 Located in the VANTAGE Complex, with all the modern needs at doorsteps, residents can chill out and relish the delights of Rhodes.